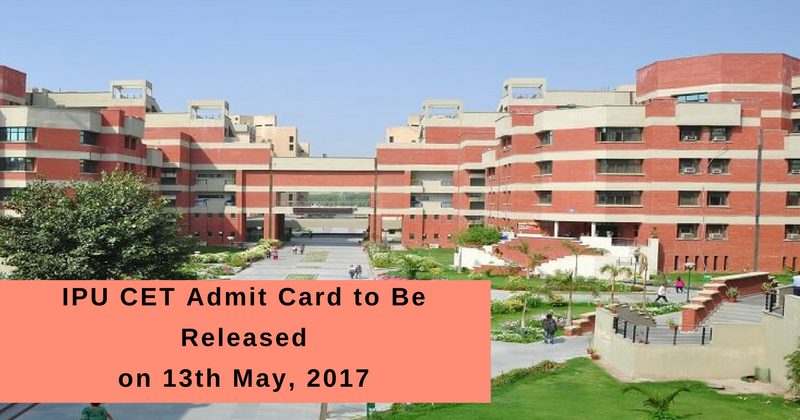 IPU-CET Admit Card 2017 will be available through online mode on May 13, 2017. Guru Gobind Singh Indraprastha University organizes a university level entrance exam. This exam is known as Indraprastha University Common Entrance Test (IPU CET). It is conducted for those candidates seeking admission in the various UG & PG courses offered by the University. 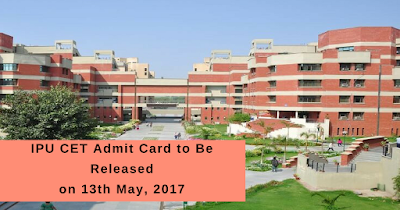 Check out the detailed information about IP University Admit Card 2017. Visit to the official website "ipu.ac.in"
Login to the website with your Login ID & Password. Now, Click on the "Course Application" tab. Click on the "View Application Download Admit Card". Click on "Admit Card" tab. Then, click on the "Please click here to download admit card".